The Minnesota Department of Natural Resources has about 150 conservation officers across the state, only five of whom have K9 partners. In Northeastern Minnesota, Scott Staples in Carlton and Mike Fairbanks in Deer River have German shepherd K9 partners that are considered multi-purpose – certified to be both detector dogs and patrol dogs. That means they can sniff out fish, game, guns, ammunition and other items but also help track missing persons and apprehend criminals and protect their handler, like a traditional police K9 partner. 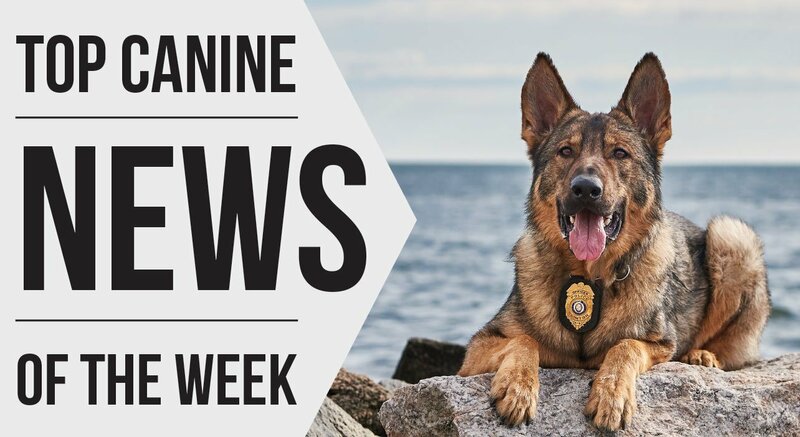 The other three DNR K9 partners are sporting breeds – a golden retriever and two German shorthairs – trained to sniff-out zebra mussels but also missing persons as well as fish and game.